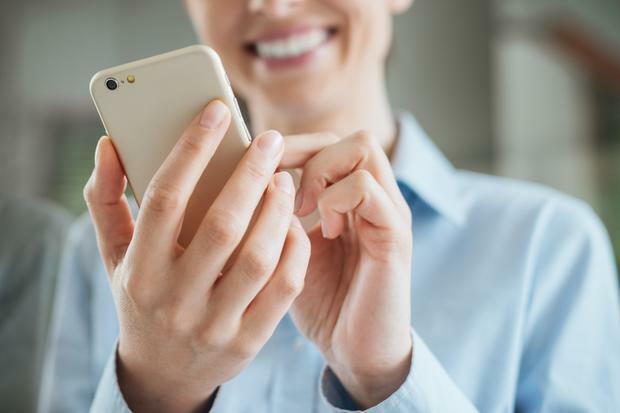 Comreg says that its mobile download speed test shows Eir with the fastest individual download speeds, ranging from 18Mbs to 23Mbs on average. Vodafone comes next, with average speeds of between 18Mbs and 20Mbs, while Three has average download speeds of between 13Mbs and 18Mbs. Tesco Mobile and Virgin Mobile both use Three’s network. The telecoms watchdog’s figures are the results of tests conducted in five Irish cities and along primary road routes around the country. Comreg says that the city-based tests were conducted mainly during evening rush hour. However, the regulator says that the tests are limited in their geographical scope due to resourcing issues. Comreg’s figures also say that the three main network operators are “in compliance” with their licensing obligations, stipulating a minimum of 90pc population coverage for voice and text and 70pc population for data-intensive 4G services. Both Vodafone and Three both claim that their 4G networks now cover over 95pc of the population, while Eir says that it will cover 99pc of the country, geographically, with 4G in its current expansion phase. Comreg’s figures come as the industry begins to focus on the build-out of 5G networks. All three mobile network operators claim to be planning the networks, with Vodafone currently operating a test network in Dublin’s docklands. However, coverage requirements have not been set for the technology, leading to fears that rural areas will not be covered by the technology for many years. The government claimed two years ago that it would require geographical coverage targets for 5G. However, it is currently reassessing whether rural areas will get state-subsidised broadband rollout or license-required 5G mobile coverage.